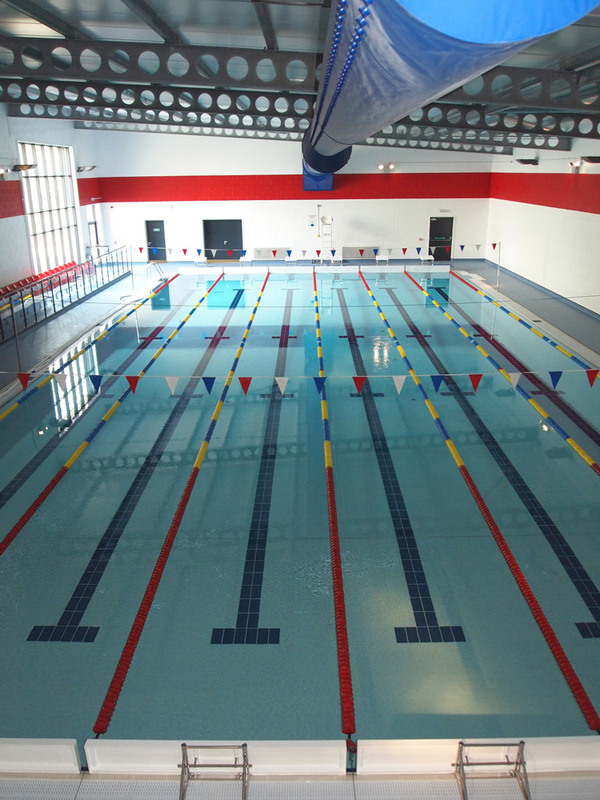 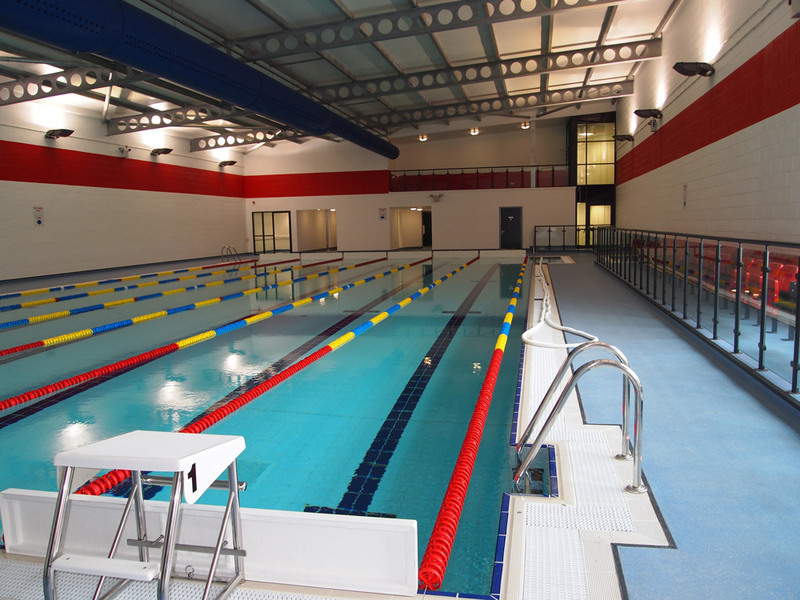 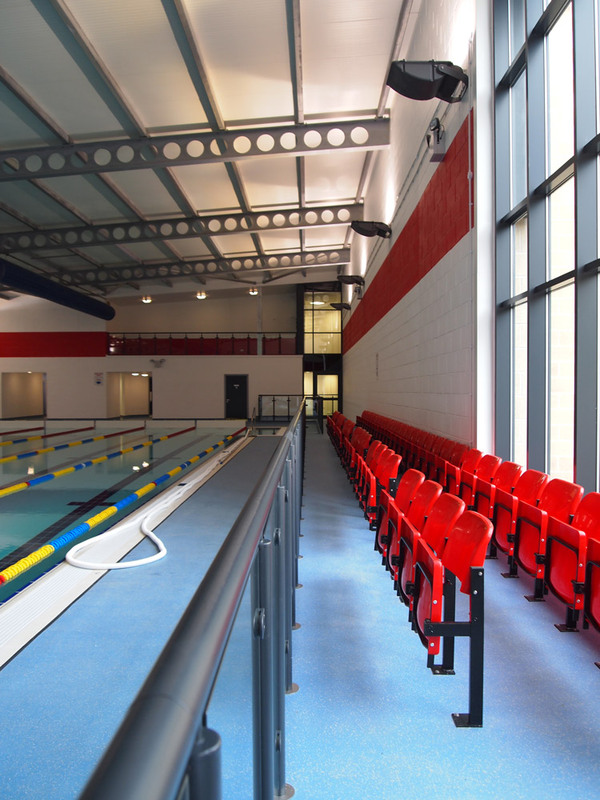 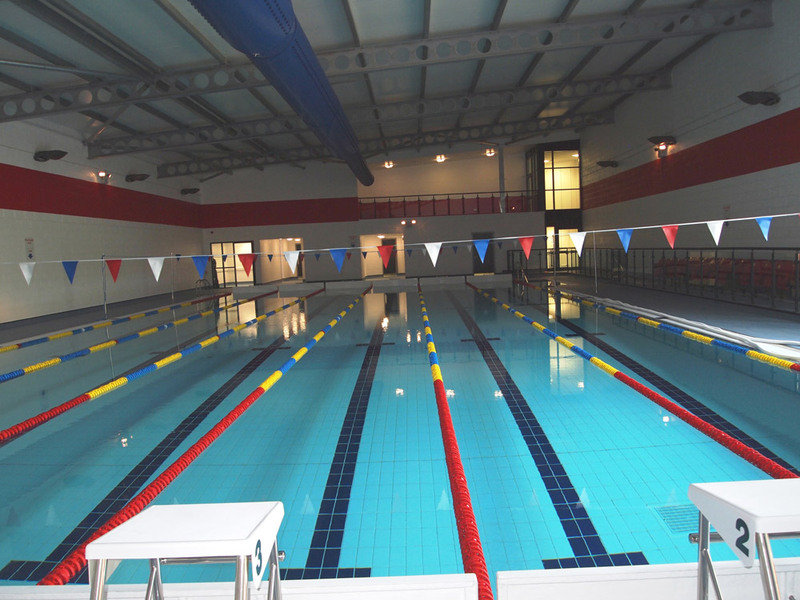 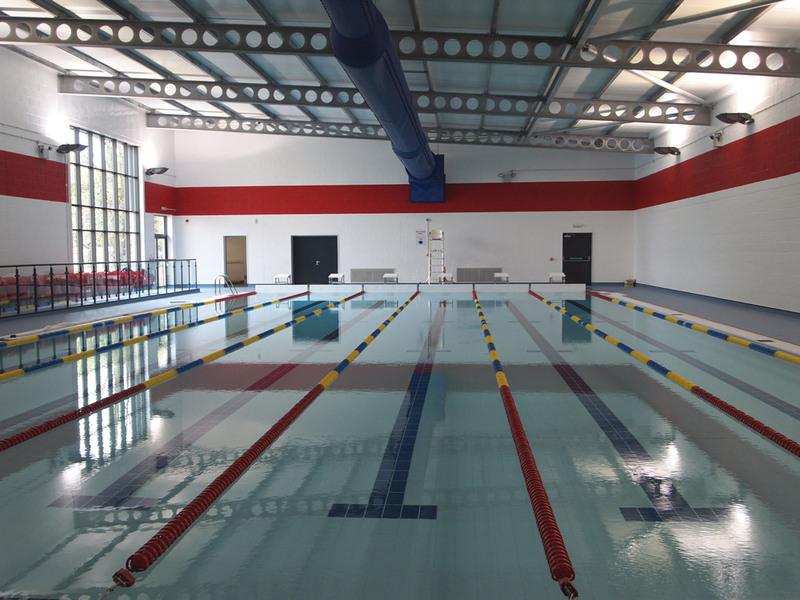 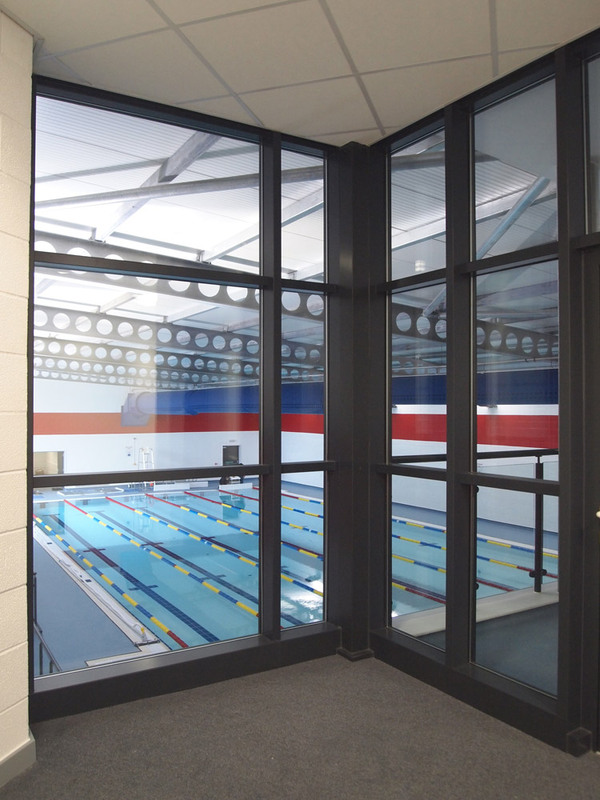 Construction of a new swimming pool building and 25 metre Competition Standard swimming pool, including associated changing room facilities. 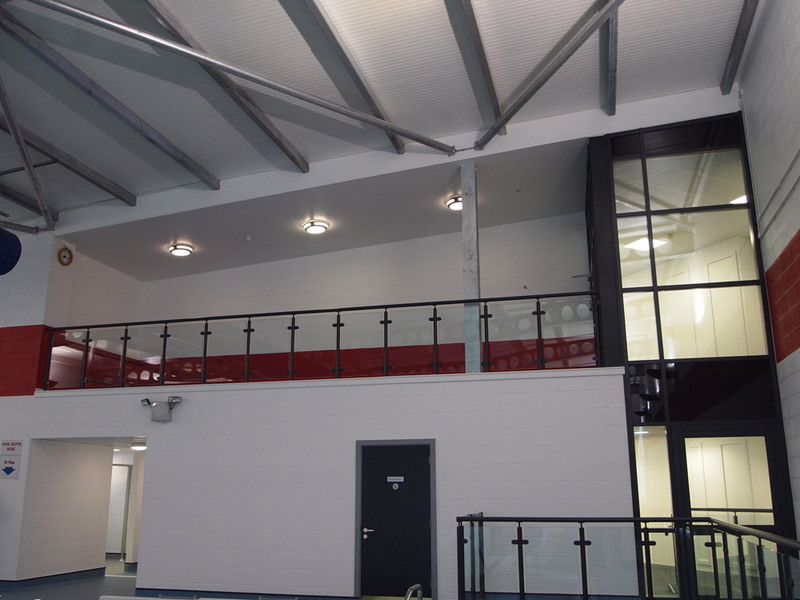 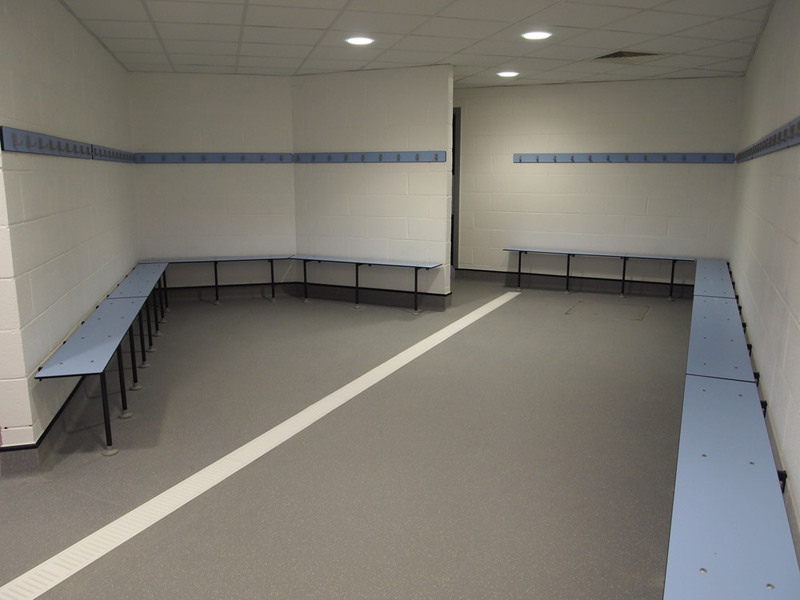 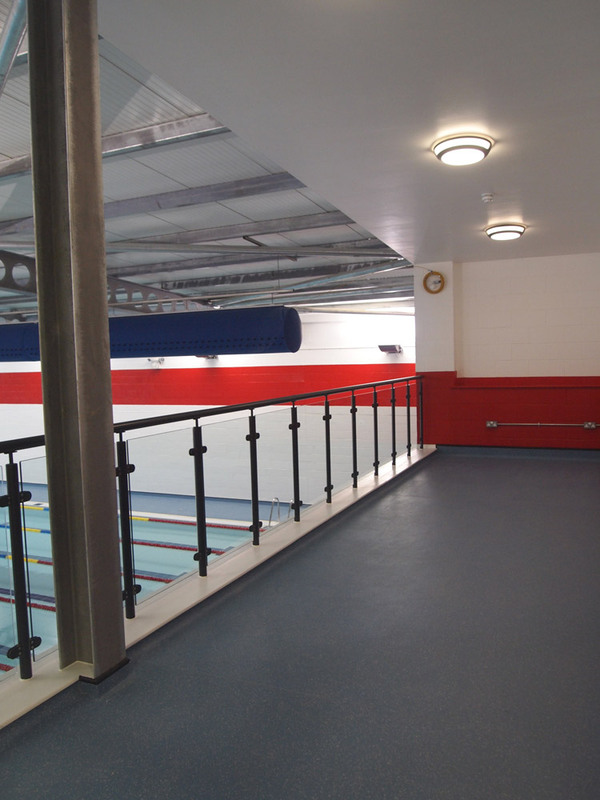 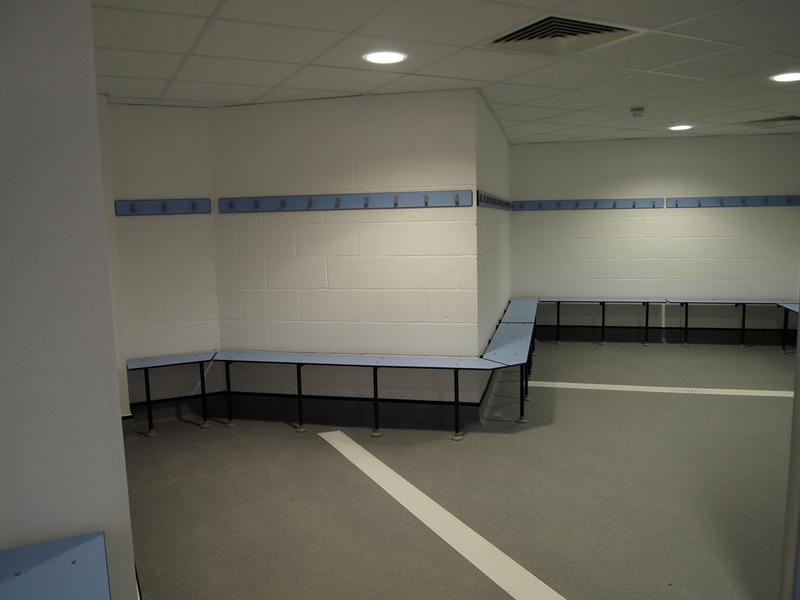 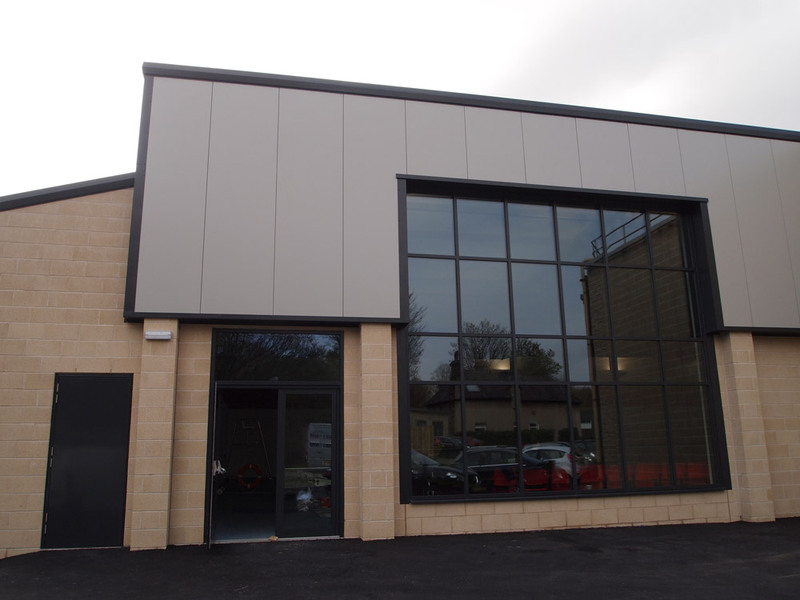 The scheme also involved interfacing and connecting to existing school buildings, along with the construction of a new classroom. 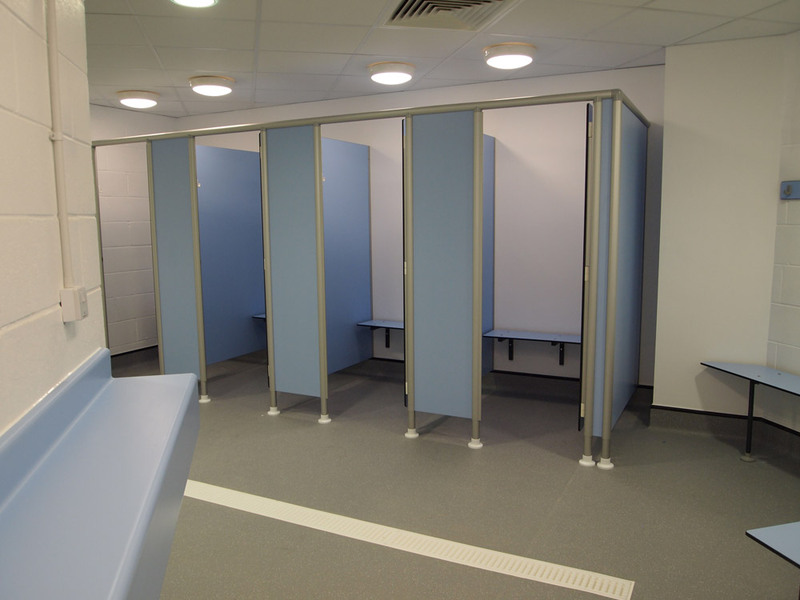 As the scheme was carried out in a ‘live environment’, close liaison with the school is required at all times to ensure minimum disruption to the pupils and staff at the school.